Commercial drain blockages commonly occur due to grease, sludge, and debris build-ups. Also, because of climate change, Toronto and GTA weather is constantly changing, so each new season brings more weather challenges like plant roots and corrosion that affect commercial buildings as well as residences. Thankfully, Rooter-Man GTA has high pressure hot water drain line cleaning technology that will help you clear out everything in your drains, in the most economical and time-saving way possible. 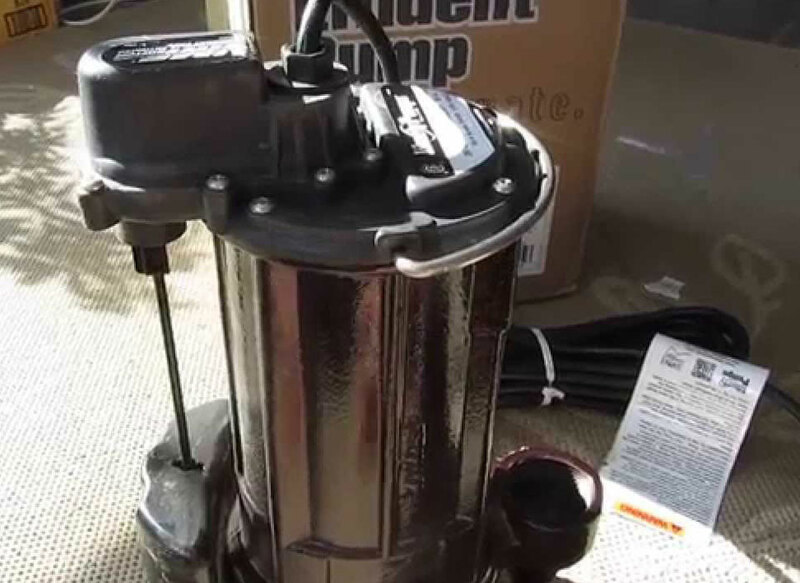 High pressure water jetting involves cutting-edge pumps and flexible hoses that propel water into the sewer line with varying amounts of pressure. There is a special nozzle at the end of a heavy-duty hose that can direct powerful and concentrated streams of water into the pipe walls. It can spit out water at an impressive pressure of 6000 psi. High pressure hot water drain cleaning technology can tackle even the toughest blockages and build-ups. Annual cleaning of your drain line is a smart idea, as it will keep your utility bills low, prevent any huge expenses from line replacements in the future, and eliminate many health risks. High pressure hot water drain line cleaning is commonly required for many commercial establishments. Mineral deposits, sludge and debris tend to accumulate in drain lines and cause clogs. Restaurants have an especially hard time with grease buildup. Being proactive and getting routine drain cleanings is essential for establishments, as clogs can cause down time for your business, and down time in any industry can lead to losing customers and revenue. That is why it is important to be proactive and get a cleaning before this happens. Depending on your industry, it can be beneficial to get a drain cleaning once or twice a year, or sometimes even monthly or quarterly. A high pressure hot water drain line cleaning device will solve a lot of your problems. It penetrates and emulsifies even the toughest grease. It also breaks up any sludge and debris, and cuts out any hardened scale. Additionally, it washes out any roots that may be stuck in your drain. 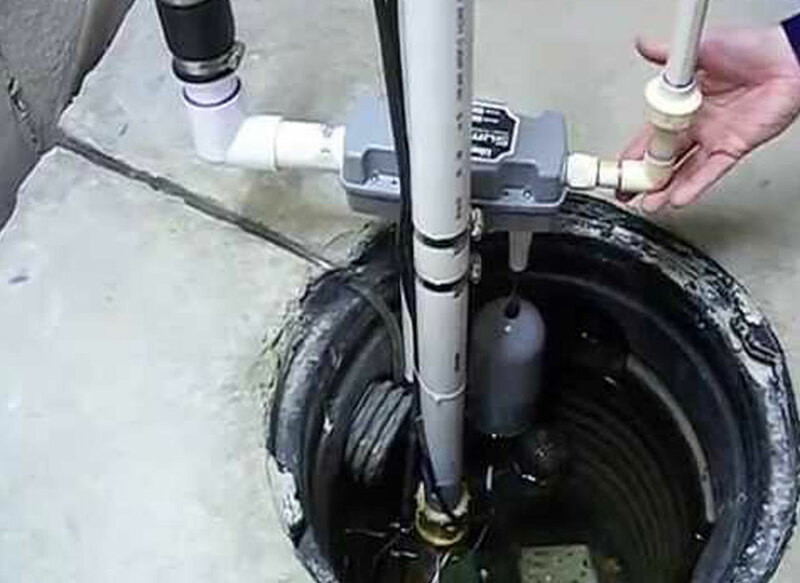 Lastly, it will flush out the entire system so that your drain line is nice and clear. This solution is not only more efficient, but also economical and environmentally safe. As a water jet machine will lead to cleaner pipes, this means less service calls,and less time spent trying to solve the problem, which saves you money, and gives you one less thing to worry about. High pressure hot water drain line cleaning is a precise science that requires proper safety measures, equipment, and an experienced professional. The water pressure released from the equipment is extremely powerful, thus without proper handling, the procedure can be very dangerous and cause serious injuries. Luckily, Rooter-Man GTA service technicians are thoroughly trained in all the material handling and safety measures required for this process. All service technicians at Rooter-Man GTA take the necessary precautions and follow a very strict set of guidelines while performing the service in your home or business.